Made in the USA from Recycled Material! 5 Bags. Everything you need to get started! 40-count refill. Strong and reliable! 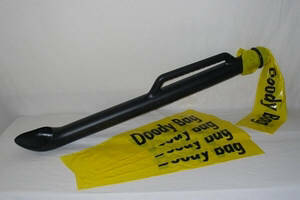 These bags are designed for and work perfectly with your Doody Digger®. 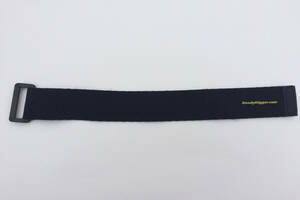 Should you ever need a replacement for the Velcro Strap, we have them in stock!